The new documentary Evolutionary Blues: West Oakland's Music Legacy examines a timely topic: the ways in which art, and specifically music, is constantly changing in concert with larger sociopolitical forces. 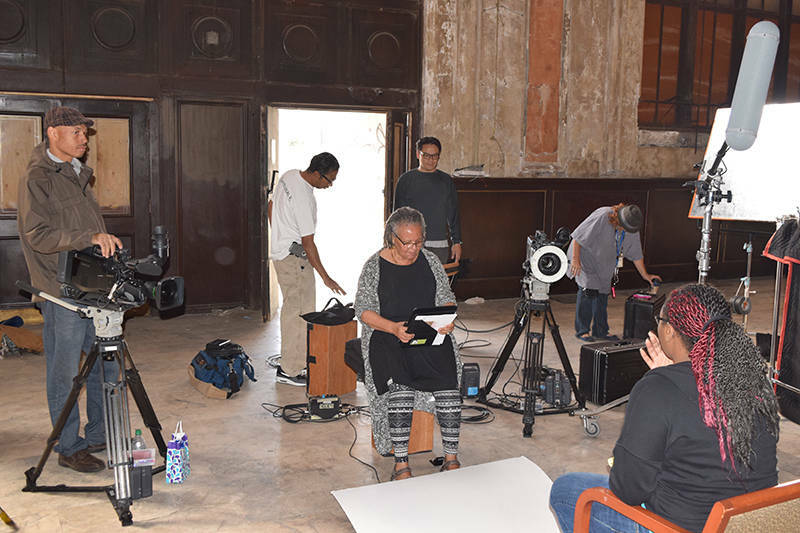 The film, by director Cheryl Fabio, traces how hymns sung by slaves picking cotton transformed into the blues, which begat rock 'n' roll, funk, and even elements of hip-hop. While the music has evolved, the reason for its existence remains obstinately rooted. The blues emerged as the collective, mournful wail of people trampled by America’s system of white supremacy. Fabio weaves politics into the narrative of music history to show how the migrants who fled the Jim Crow south were unable to escape institutionalized racism -- and neither were the generations that followed. African Americans weren’t lynched in Oakland, but their homes were stolen and smashed during the era of “urban renewal.” Their grandchildren and great-grandchildren are still being targeted and killed in the streets by police. Fabio, a long-time Oaklander, doesn’t have an academic expertise in the blues, but still felt qualified to make a movie about the genre. “I’ve been black all my life,” she explains. Evolutionary Blues was originally intended as a one-hour special for KTOP, the City of Oakland’s public access TV channel that broadcasts local government meetings. Once Fabio began her research, though, she was flooded with so many stories that it turned into a two-year project, culminating in the feature-length film thatpremieres at the Grand Lake Theater on Sept. 27 before hitting the festival circuit. “It wasn’t our intent to go this big, but it was too fascinating to squelch it, so we let it grow,” she says. Citing one example of how community involvement made the film possible, Fabio explained that when she couldn’t afford to license archival photos of performers like James Brown and T-Bone Walker, a local photographer offered images from his personal collection for free. The DIY spirit behind the film is reminiscent of the mid-century West Oakland that Evolutionary Blues vividly brings back to life. During World War II, the demand for workers sparked the biggest black population boom in Oakland’s history. Most of the new arrivals settled near the shipyards to be close to their jobs -- and also because housing segregation was strictly enforced throughout the Bay Area. As black families primarily from Texas, Louisiana, Arkansas, and Oklahoma moved in, white homeowners subdivided their Victorians into rental units and moved out to East Oakland. In the late 1940s, record producer Bob Geddins launched a massively influential though often overlooked studio, and several record labels. The Pullman Porters, a politically active union of Black railroad workers, helped distribute Geddins’ recordings of blues pioneers such as Lowell Fulson and Jimmy McCracklin across the country. West Oakland turned into a magnet for aspiring musicians like B.B. 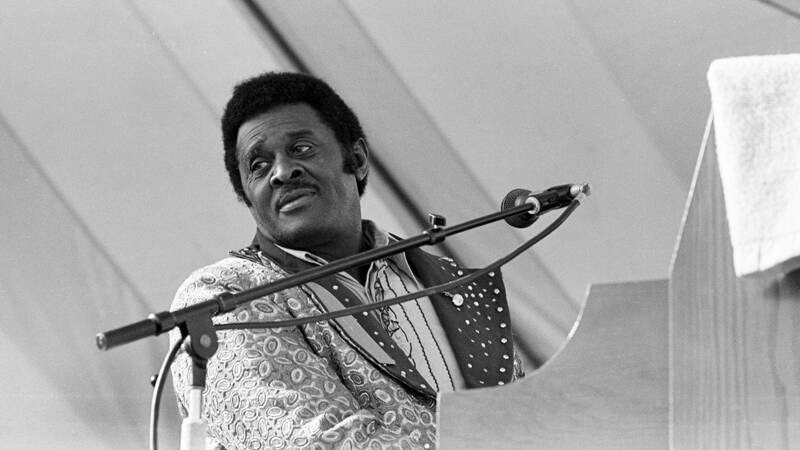 King, who visited frequently, and T-Bone Walker, who became famous for doing the splits while playing guitar and was called “the greatest entertainer of all time” by Chuck Berry. 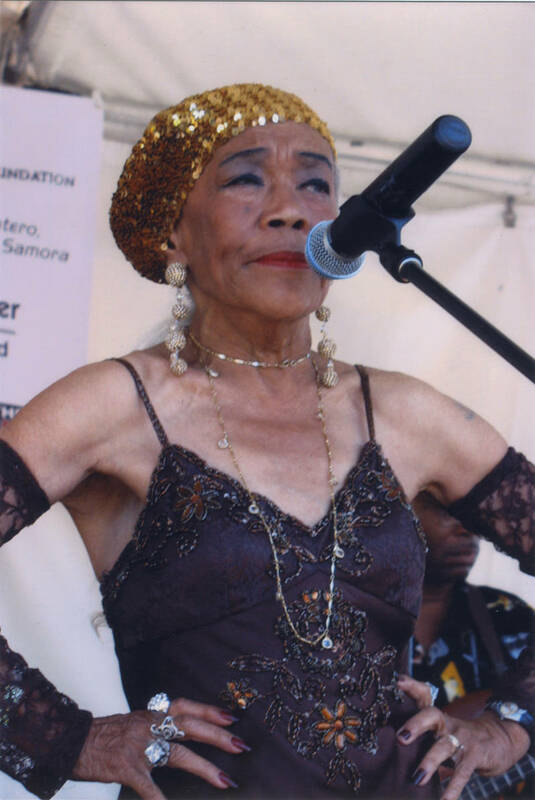 Other stars of the scene included Big Mama Thornton, renowned for making “Hound Dog” a hit three years before Elvis Presley, and Sugar Pie DeSanto, a firecracker known for leaping from pianos with James Brown, who is still playing shows at 81 years old. Unfortunately, video recordings of juke joint performances during the height of this scene are virtually nonexistent, but Fabio makes up for the lack of archival footage with rich recollections from folks who were actually there, like the aforementioned DeSanto. These stories, along with a thumping soundtrack and gorgeous black-and-white photos from the collection of E.F. Joseph -- an Oakland photojournalist who obsessively documented local black cultural events for more than five decades -- give the documentary an intimate, visceral feel. This era captured in Evolutionary Blues ended abruptly when swaths of the neighborhood, including most of 7th Street, were demolished to make room for massive infrastructure projects, including Interstate 880, BART, and an enormous U.S. Post Office facility. Thousands of residents were pushed out with little compensation through eminent domain. Decommissioned military tanks were used to crush one of America’s most vital black communities into rubble. (Yes, really -- the photos are devastating.) As the film shifts into the post-blues era, the viewer is left grappling with these traumatic images, making it difficult to fully appreciate the chapters exploring 1960s and '70s funk -- and that music’s connection to another Oakland institution: The Black Panther Party. In recent years, historic venue Eli’s Mile High Club, now primarily known as a punk bar, has begun hosting blues nights to bring local legends back to its storied stage. But according to Geoffrey Pete, long-time owner of downtown venue Geoffrey’s Inner Circle, black businesses are still facing institutional discrimination, and have limited opportunities to rebuild the scene or preserve its legacy. 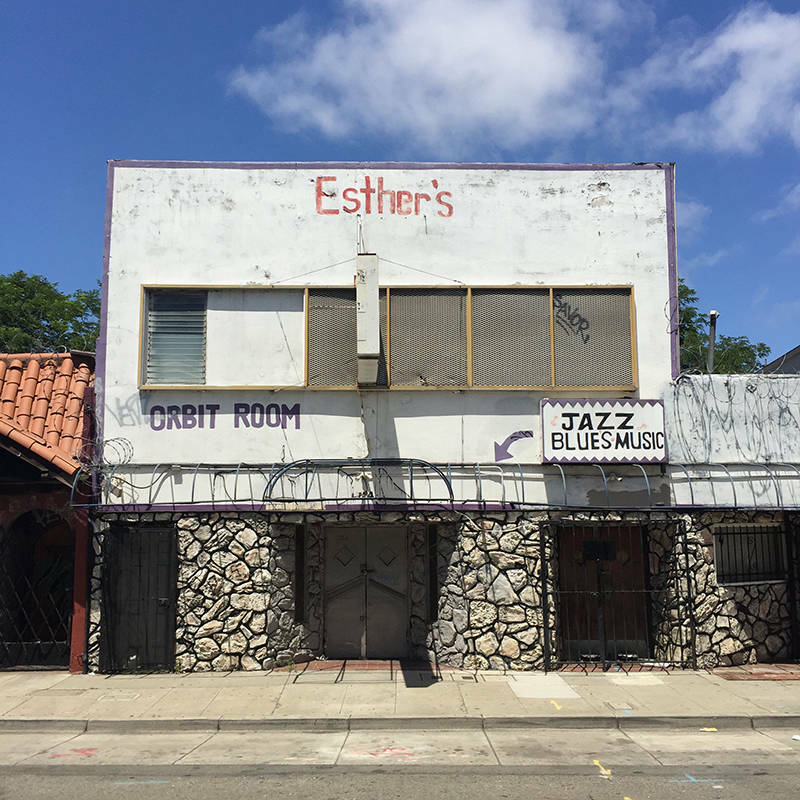 Pete’s club was shut down from 2009 through 2012 following a controversy that involved an OPD sergeant allegedly fabricating a shooting as part of what Pete characterized as a shakedown scheme for “protection money.” As long as these kinds of stories persist, the message behind the blues will remain urgent. “The pain and suffering won’t go anywhere, so there’ll be a need to sing the blues for a long time,” he said in film. 'Evolutionary Blues: West Oakland’s Music Legacy' premieres at Oakland’s Grand Lake Theater on Wednesday, Sept. 27, at 7pm. Tickets are available here. There will also be a screening on Nov. 10 at The African American Museum and Library at Oakland.